Allow online and offline viewing 2D videos and online live instant access to the 3D effect of the virtual experience. The full range of built-in nine axis sensor 360 degree head tracking, virtual world by your free control. Turning itself into a 3D cinema, offering an extreme movie watching experience. Experience dynamic 3D Gaming Surrounds. 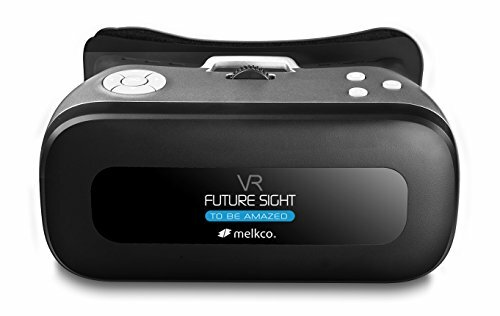 If you have any questions about this product by Melkco, contact us by completing and submitting the form below. If you are looking for a specif part number, please include it with your message.